Wow! Has it really been a year since Pokemon GO first hit our mobiles? It would appear so! 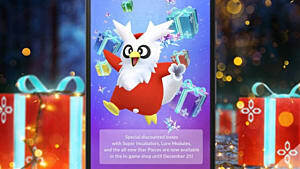 And to coincide with the game's first birthday, the folks at Niantic would like to invite players to join them in a few events that will be happening over the next several months. 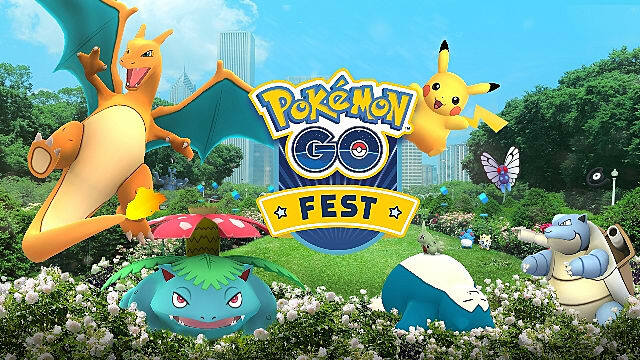 These Pokemon GO events will be happening both in-game and in real-life, so it looks like there will be plenty of things to enjoy! 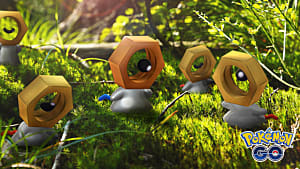 Starting June 13, the Pokemon GO Solstice Event will be the next event to focus on a certain type of Pokemon. 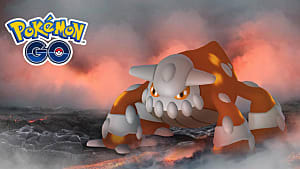 We've already had events that focus on Pokemon types such as Rock and Water, but this event will be for Fire- and Ice-type Pokemon. Currently, there are 19 Fire Pokemon (excluding legendaries Moltres, Ho-Oh, and Entei) and 9 Ice Pokemon (excluding Articuno and Delibird) in-game. So, during this event, there will be increased sightings of Pokemon such as Charmander, Cyndaquil, and Sneasel. 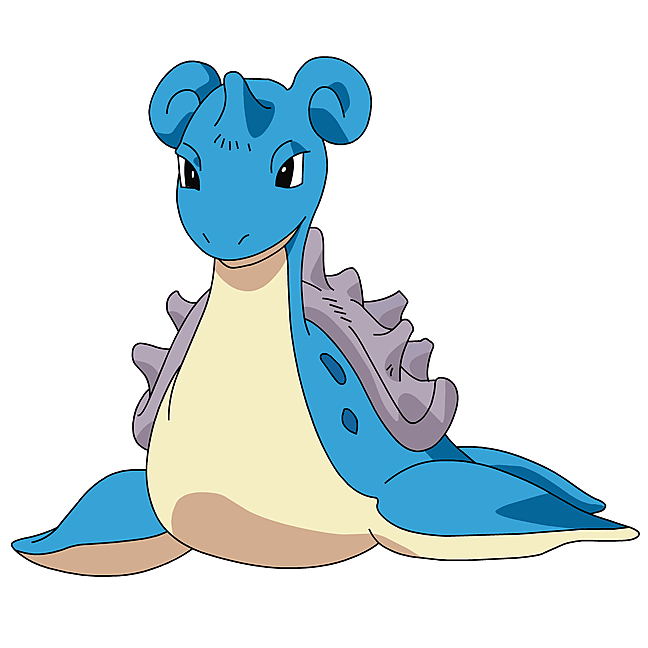 You might even be lucky enough to get your hands on Lapras! 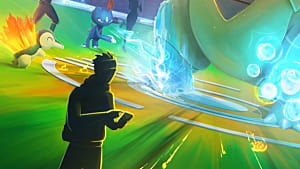 In addition to this, the event will also give players more XP for accurate throws. Currently, you get 10 XP for a Nice throw, 50 XP for a Great throw, and 100 XP for an Excellent throw, with a little bit of XP added if you throw a curveball. We don't know the exact XP increase the event will bring, but every little bit helps, right? 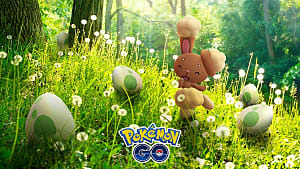 However, we do know that the event will also offer players the chance to get Lucky Eggs for fewer Pokecoins in the in-game shop. If you didn't know, Lucky Eggs double your XP for 30 minutes and can be found at Pokestops. Currently, they cost 80 Pokecoins a piece, so the discount is really going to help! 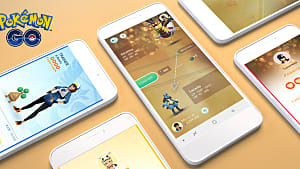 [...] you can look forward to a new update focused on collaborative group gameplay features that will get you playing Pokemon GO in fun new ways. The post goes on to say that during the transition period, gyms will temporarily be disabled. 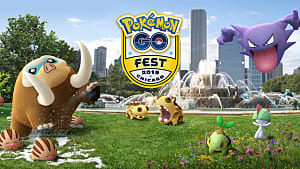 Niantic has also announced their first real-world Pokemon GO event, and it is going to happen on July 22 in Grant Park, which is located in Chicago, Illinois. 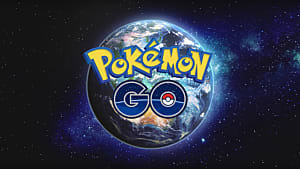 Tickets go on sale June 19 at 1 p.m. EDT via the Pokemon GO Live website. There will be lots of activities and festivities at the event, so make sure you get your tickets quickly before they sell out. 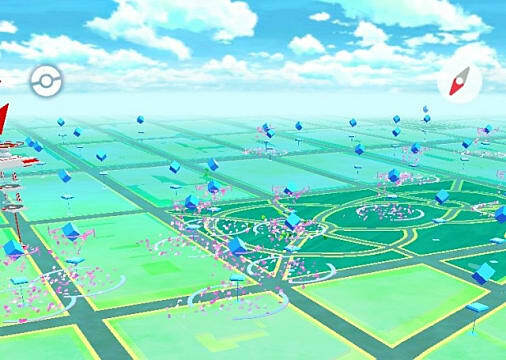 European players will also need to keep an eye out for information regarding Pokemon GO celebrations happening across the continent. 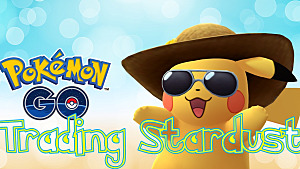 There haven't yet been any details confirmed about these events, but Niantic says they will also be happening throughout June and September. These Pokemon GO events will be run in partnership with Unibail-Rodamco shopping centers. 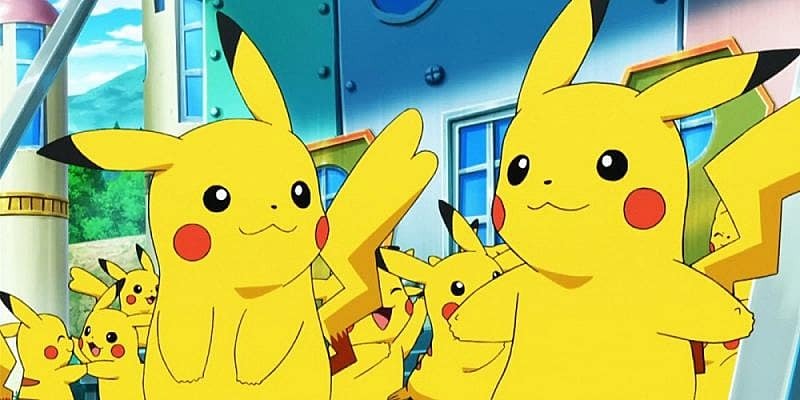 Another event to celebrate Pokemon GO's anniversary is going to take place in Yokohama, Japan, and it will be called "Pikachu Outbreak". While the name suggests that there will be an explosion of Pikachu sightings, this event will explore a whole new Pokemon GO experience. Information about this event has yet to be released. There are a lot of details yet to be confirmed for a few of these Pokemon GO events, so make sure you check back to GameSkinny for details as soon as they are confirmed, as well as all other Pokemon GO news and tips. Be sure to check out our other Pokemon guides.